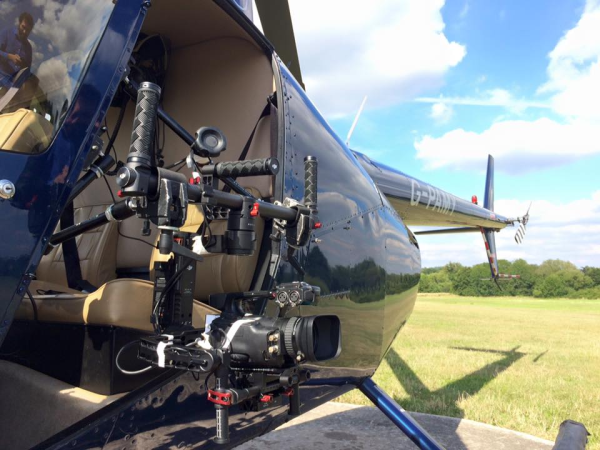 We work closely with CAA approved helicopter pilots who are skilled and practiced in aerial survey work and filming. Our drone operators are fully qualified and licenced by the CAA and we are very proud to announce that we have one of the first female drone pilots in Europe on our operational team. Please note that our drone pilots will conduct a feasibility survey in accordance with CAP722 prior to undertaking any flight. All drone flights are conducted in association with HighVizMedia.com. JGPS Aviation offer three alternatives to the problems encountered when undertaking a condition or construction survey for buildings and rooftops. 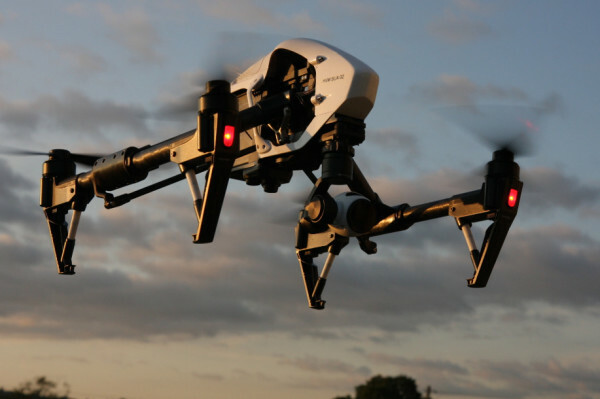 UAV (Unmanned Aerial Vehicle) Surveys are a cost effective, efficient and safer way of capturing high quality data and footage for use by structural engineers and surveyors. Difficult to reach and problematical places are no longer a hinderance as surveying by UAV means we can zoom in on specific areas of interest. This facilitates the prompt and accurate delivery to the cilent for project clarity, minimum disruption to construction sites and road users. Telescopic Camera Poles provide the perfect opportunity to perform inspections and surveys at height when the use of a drone is prohibited and provides a cost effective option for aerial surveying. A mounted, high quality camera, is controlled wirelessly from the ground linking to an ipad enabling the operator/surveyor to see what the camera sees and to control its functions and camera angles.